Whenever I start getting spring fever, I get the urge to grow flowers. I always start out with the best green-thumb intentions: seeds—check. Water pot—check. Adorable pot to grow things in—check, check, check. Somehow, things always get in the way, and I forget about the poor little guys until it’s too late. This year, my good friend gave me a plant and said, “Here, you seriously cannot kill this.” It’s currently looking a little droopy but it is indeed a trooper. 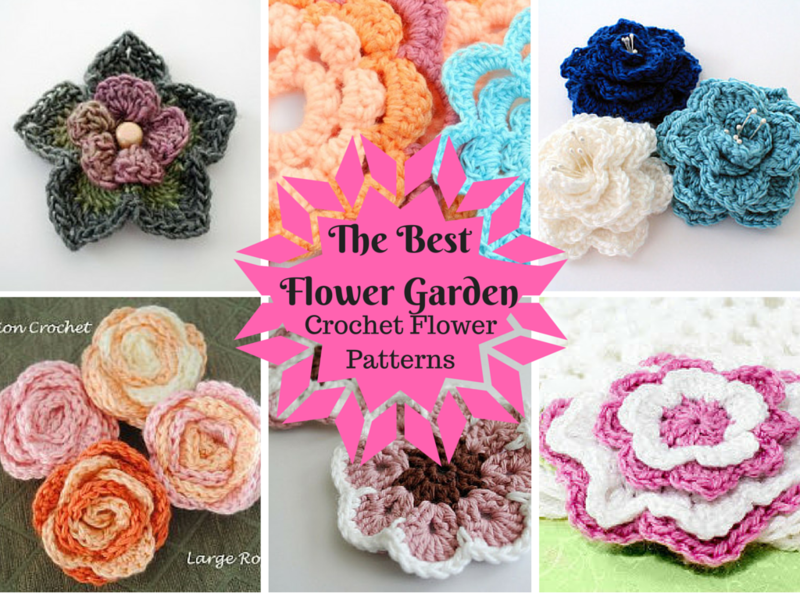 Anyway, for those of you who are like me and struggle to sustain plants for any length of time, these crochet flower patterns are such a great way to bring those floral essences into your home this spring and summer. 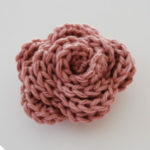 These flowers are permanently amazing and won’t let you down if you forget to dust them off for a little while, but even more importantly, they are incredibly versatile crochet patterns. 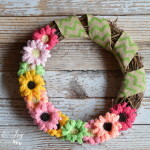 You can use them for hair accessories, gift toppers, home decor, or even to dress up those adorable, floppy sunhats that are so in style right now. These patterns each have their own personality as they interpret the central theme a little differently by mixing up colors, layers, and types of flowers. They also incorporate different crochet stitches, like the crocodile and popcorn stitches, in innovative ways. 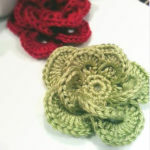 Here are some of my personal favorites so that you can have a crochet flower garden all your own. What nature inspired patterns are you crocheting right now? I’m looking for a crocheted flower that my aunt made. 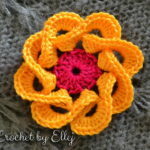 You start with the flower and it ends up looking like a granny square with the flower in the middle. The flower has petals that stick out.